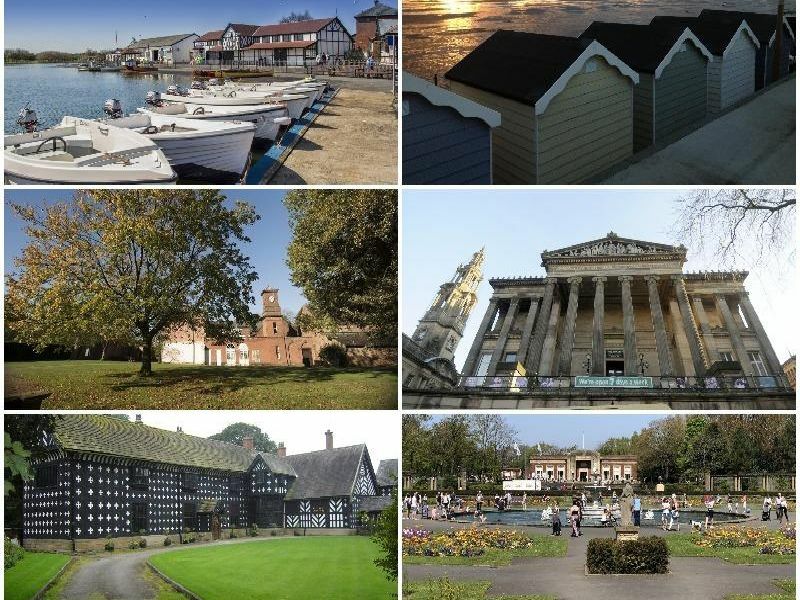 With half-term next week we take a look at what Lancashire has to offer. Payday is an age away so keeping the kids entertained for a week can seem like a daunting task. But don't worry, here are a few ideas on days out that won't break the bank and hopefully keep the young ones active.